Why not give them a present they really want? – without moving from your sofa – purchase a gift voucher via our website. Simply pay on-line and we will send you your vouchers for FREE in the post, or collect in-salon. Buy in £5, £10, £20 or £50 denominations,. 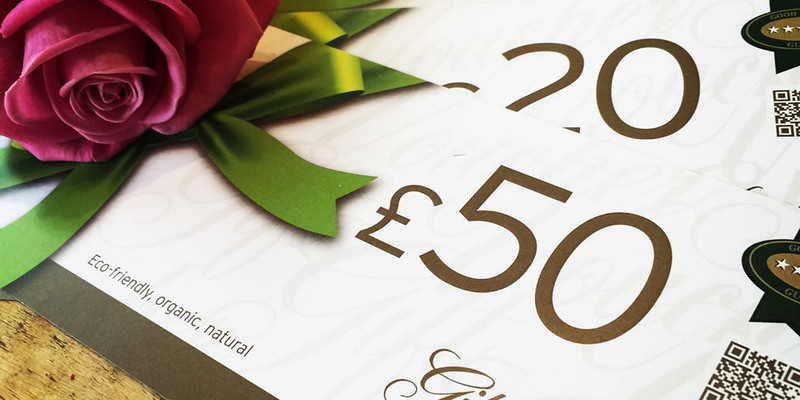 You will receive your vouchers, an envelope and a beautiful service menu for your loved one. Just click ‘Services’ then ‘Gift Vouchers’ to order.